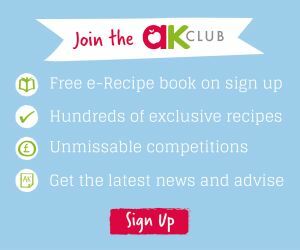 Since launching with The Complete Baby and Toddler Meal Planner 25 years ago, Annabel remains the UK’s number one parenting author and best-selling international author. Covering every stage of a child’s development, Annabel has written 40 recipe books, which have sold over four million copies worldwide. In fact, Annabel’s very first book is the 2nd best-selling non-fiction hardback of all time.